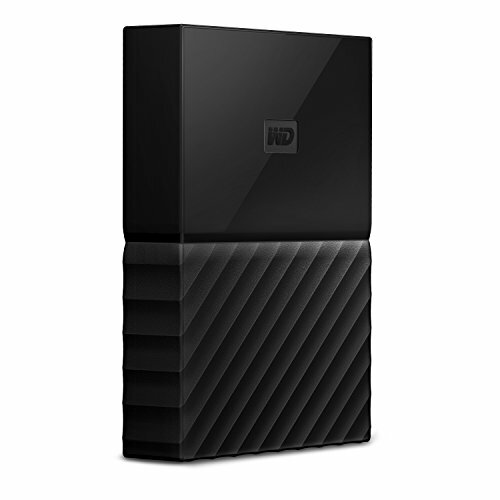 A good looking drive that isn’t too overpriced. 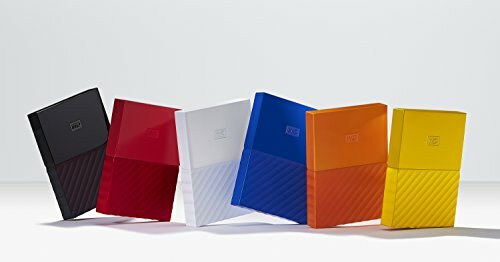 Although the latest version of Western Digital’s portable hard drive is available in five vibrant colors, we were rather taken with the simple and sleek glossy-white model we received for review, as it managed to all but disappear on our white test bench. 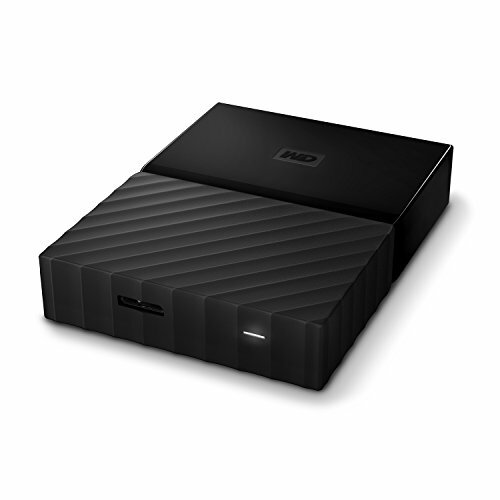 WD has revamped the My Passport exterior, going for a Maxibon-like halfsmooth/half-textured plastic exterior, which is so square you can securely stack a number of them on top of one another without worrying if they’ll topple. 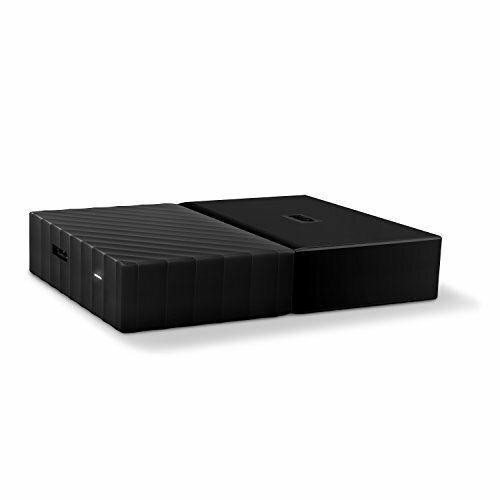 They come in 2TB and 4TB capacities locally, which is a little shy of Seagate’s new 5TB portable, but will be more than enough space for most. 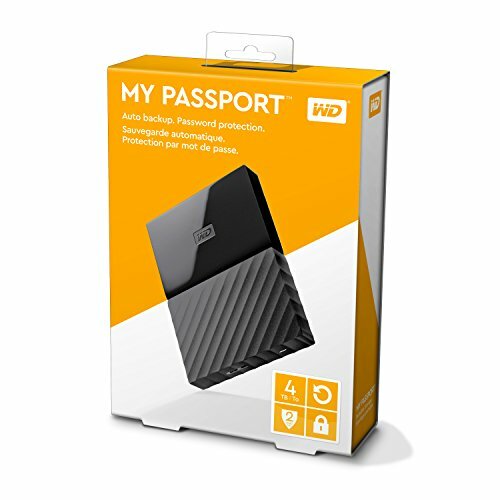 With a sustained read speed of 114.5 MB/s and write speeds of 110.1MB/s, the new My Passport is in the middle of the road when it comes to transfer rates. 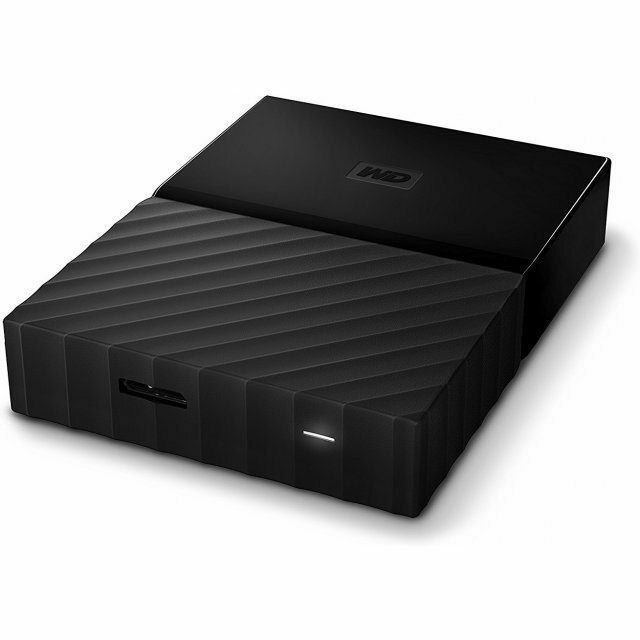 The ‘My Passport for Mac’ drive, when partially formatted to a universal ExFAT format, runs a little slower than its PC counterpart, with respective sequential read and write speeds of 97.97MB/s and 90.97MB/s, but this is common for dedicated Mac drives. 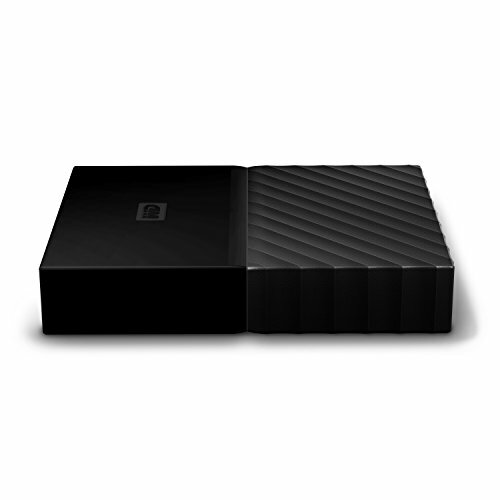 With the 4TB model landing, making for a cost per GB, it’s a good-value drive. 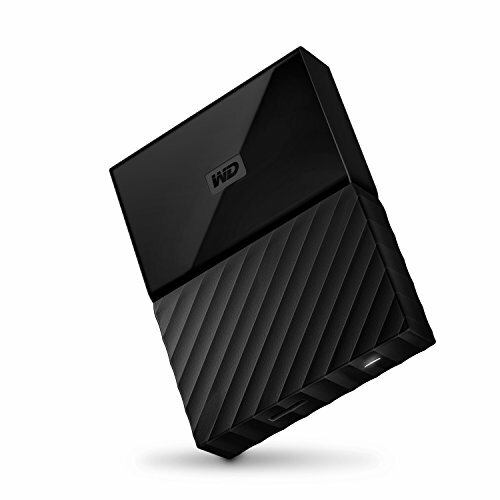 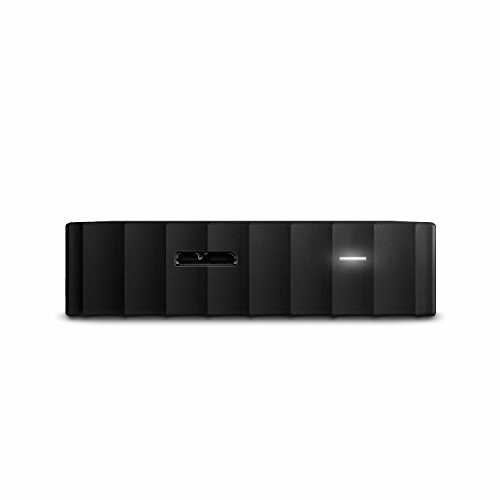 The 4TB model is a little weighty, at 267g including the bundled micro-USB cable, but with a total thickness of just over 2cm its compact dimensions mean it’s still easy to move around. 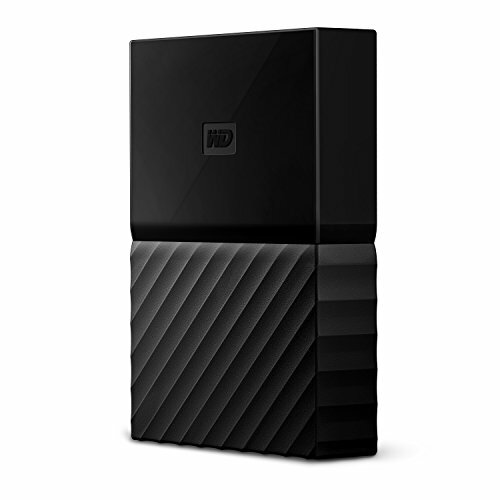 As always with WD drives, this unit bundles in a decent suite of security and backup software for both Mac and PC variations to further sweeten the deal.